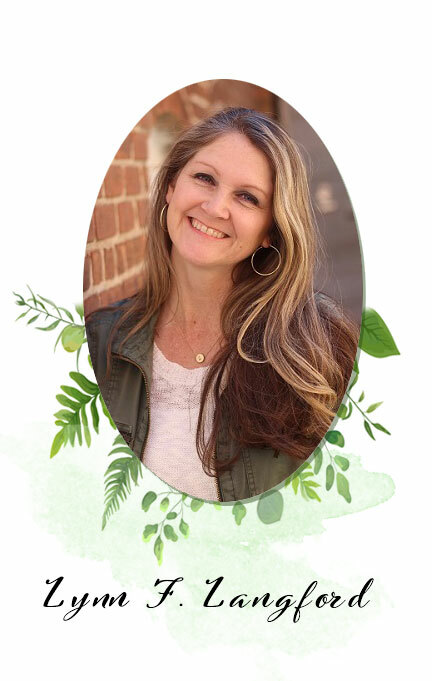 Whispers from Wildwood: Time for a Jewelry Giveaway! Time for a Jewelry Giveaway! Update.....and the winner is Sterling Blankenship! Sterling, I posted this on Facebook. Message me your address and I'll get them in the mail to you this week. Congratulations! 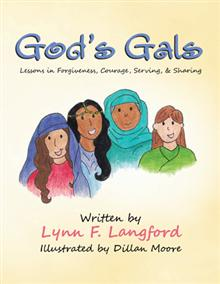 Here at Wildwood Estates, we're celebrating my first children's book, God's Gals: Lessons in Forgiveness, Courage, Serving, & Sharing. To celebrate the occasion, I'm giving away a beautiful pair of Double Shot Dangle Earrings by Spent Rounds Designs! Every southern gal (and definitely God's Gals [grin]) need a pair! 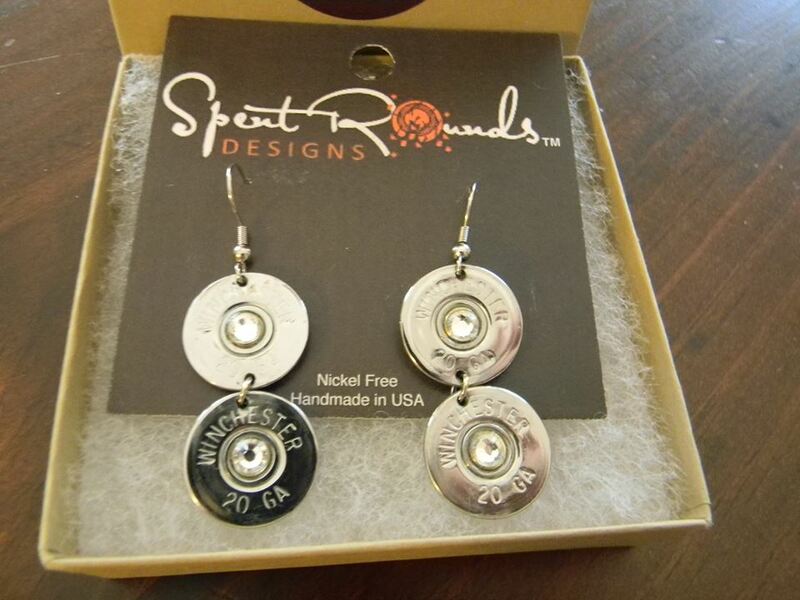 For a chance to win these beautiful earrings, all you have to do is Like my Whispers from Wildwood Facebook page. Then like the Giveaway post and share with all of your friends. So what are you waiting for? Click on over there because the winner will be announced Sunday night! 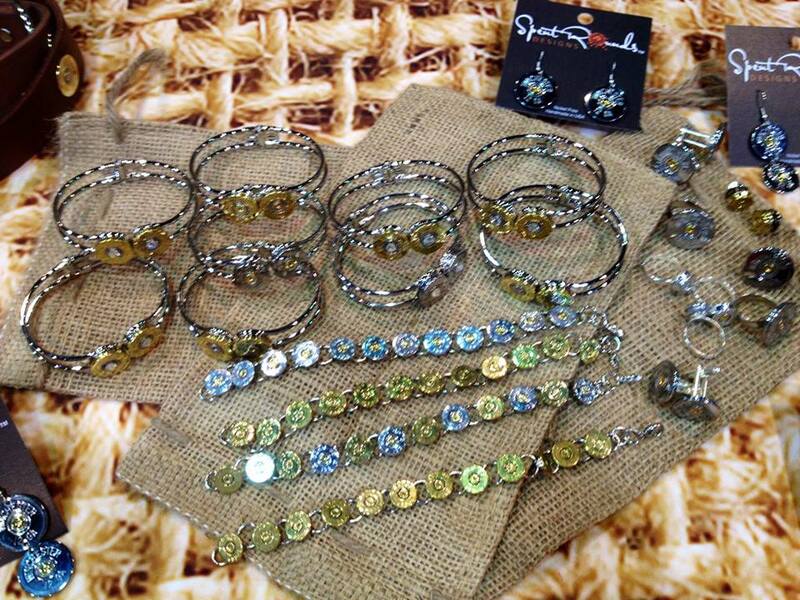 Be sure to check out Spent Rounds Designs on their website or Facebook and take a look at all of their beautiful jewelry. 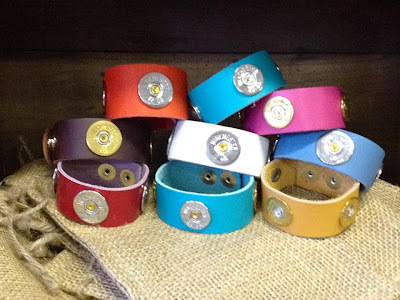 I bought one of these cool leather bracelets today! Love it! There will be more giveaways soon!